Evinox welcomes the Chancellors announcement in his spring statement (13th March 2019) that all new homes built from 2025 will be required to be heated by systems free from fossil fuels and that the UK will implement policies to increase the proportion of “green gas” within its gas grid to support this aim. This follows the publication of the Committee on Climate Change’s (CCC) warning that energy-inefficient and high-carbon housing is jeopardising the UK’s chances of meeting its carbon budgets. Evinox believes this offers an excellent opportunity for the heat network industry to drive the design of new systems using green energy sources, such as heat pumps or solar thermal, and to lower heat losses for the network using smarter design. An additional benefit for existing heat networks is the ability to swap the primary energy source for greener alternatives in the future, which allows for new technologies to be easily integrated. This also follows last year’s announcement that Government intends to regulate heat networks, something Evinox is firmly in favour of. Regulation of heat networks is key for meeting these growth targets and Evinox continue to work with the industry to help shape these regulations. NHBC is the UK’s leading warranty and insurance provider for new homes, setting standards for registered builders and working to help improve the construction quality of homes built. They recently announced the launch of their 2019 Standards, which will become effective from 1st January 2019. The standards apply to all properties with foundations laid on or after that date. 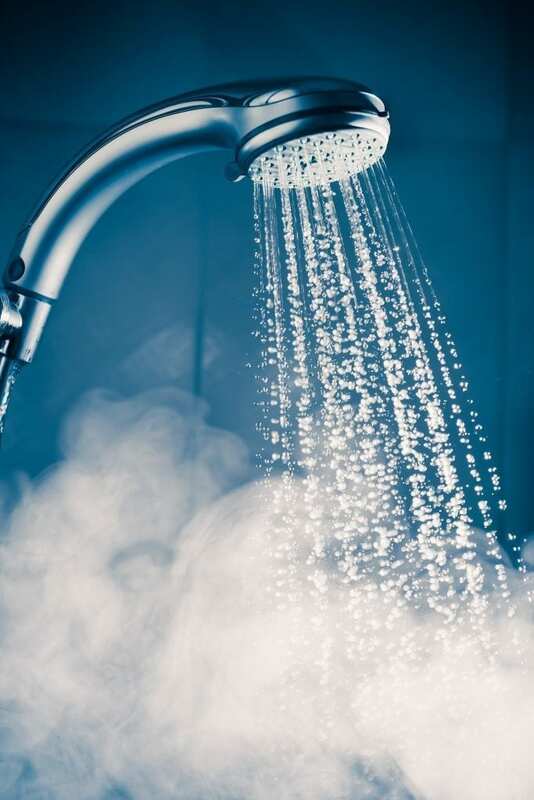 Evinox are happy to see some updates to ‘Hot water services’ in the new standards, where changes have been made to some of the flow rates and supply temperatures at the outlets. For example, the supply temperature at the kitchen sink has been reduced from the previous 60C to 55C, which is in line with the delivery temperature that was selected for the majority of Heat Networks, during the last year. Helen Gibbons, Evinox Technical and Design Manager, Comments, “This change to the outlet temperature is a very positive development as it will enable district and communal heating system flow temperatures to be reduced, something which is especially important for the growth of 4th Generation Heat Networks in the UK. Evinox now offer a CIBSE accredited CPD seminar about the new UK test standard for Heat Interface Units from BESA (British Engineering Services Association). 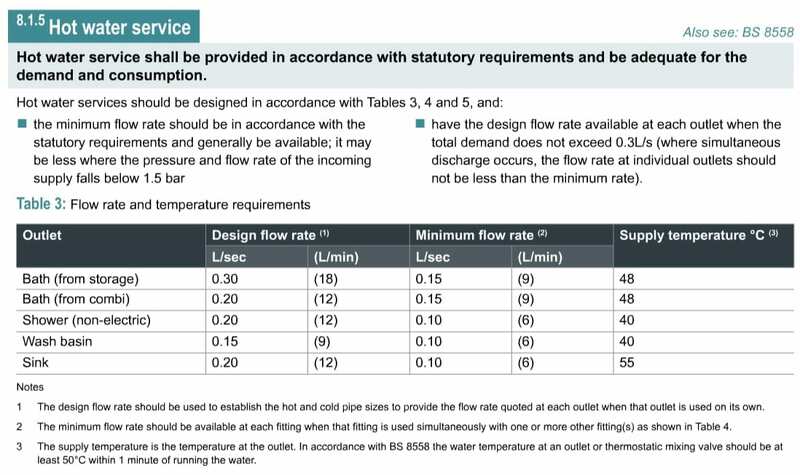 This new standard is regarded as an important step towards improving the overall performance of British district heating schemes and its key objective is to enable the performance of different Heat Interface Units (HIUs) to be evaluated within the context of typical UK operating conditions. Thereby enabling heat network developers to consider the performance of specific HIUs against design requirements. Until now, it has been a common misconception that heat interface units are “one size fits all”; results from the BESA tests show that this certainly isn’t the case for today’s modern systems – the network design and HIU specification must be closely matched to ensure optimum performance and the HIU must deliver the widest delta T and lowest return temperatures possible in all operational modes. The Evinox seminar explores all aspects of the test regime and discusses how for the first time, designers and specifiers will be able to see the impact of a specific HIU on their network. Entitled “Understanding the BESA Test Standard for HIUs (VWARTS and All)”, the seminar is accredited by The Chartered Institution of Building Services Engineers (CIBSE) and provides credits towards consulting engineers’ Continuing Professional Development (CPD). This 60-minute seminar is ideal for M&E consultants or housing providers interested in finding out more about the latest standard for communal & district heating systems and can be held at client’s premises or at the Evinox Energy offices in Chessington. Contact us today to arrange a seminar on 01372 722277 or complete our Contact Form. Evinox are very proud to announce that the ModuSat® XR Heat Interface Unit has been tested to the BESA (British Engineering Services Association) UK Standard for HIUs, achieving impressive results all round. Launched in late 2016, the BESA UK Standard for Heat Interface Units was introduced to help designers and specifiers evaluate the performance of a particular HIU on their network. This new standard aims to provide HIU benchmarking, similar in many ways to the well-known SEDBUK scheme for domestic boilers. Currently, only a handful of manufacturers have published results for the HIU test regime, with Evinox being one of the first to undertake the testing process. 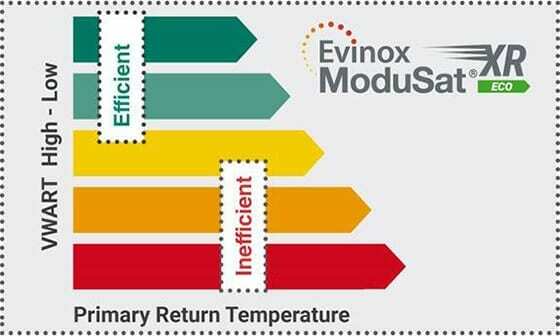 With an overall VWART of just 33.4℃, impressively low domestic hot water return temperatures and the ability to deliver flexible Keep Warm operation, the BESA test results provide a clear, independently verified confirmation that the Evinox ModuSat® XR range delivers outstanding heating and hot water performance for modern heat networks. Mike Shaw, Commercial Director at Evinox Energy commented “We believe independent testing is a vital step forward for the Communal & District heating industry, and as one of the UKs most established HIU manufacturers, we were determined to be involved from the early stages. Our latest ModuSat® XR and XR-ECOmodels have been developed very much with the new standard in mind and we’re confident that this regime from BESA will lead to more efficient heat networks being designed and delivered”. 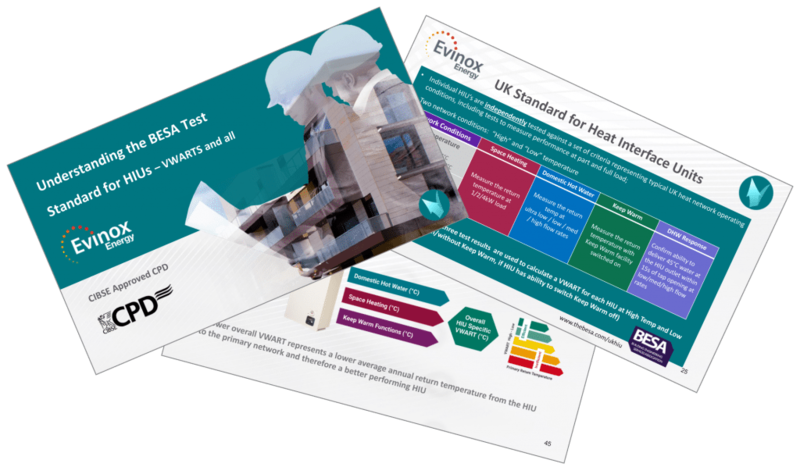 The BESA standard is currently optional, however, Evinox believes this will be a mandatory requirement in the near future, and asks designers and specifiers to start insisting on the use of BESA tested units for their heat network projects going forward. You can find out more and download the full report and test results by visiting our BESA test standard page. Alternatively, why not book our CIBSE accredited CPD Seminar – Understanding the BESA Test Standard for HIUs – VWARTS and all. Following Brexit and the appointment of the new Prime Minister, some changes have been announced that affect the Heat Network Metering & Billing Regulations for district and communal heating systems. 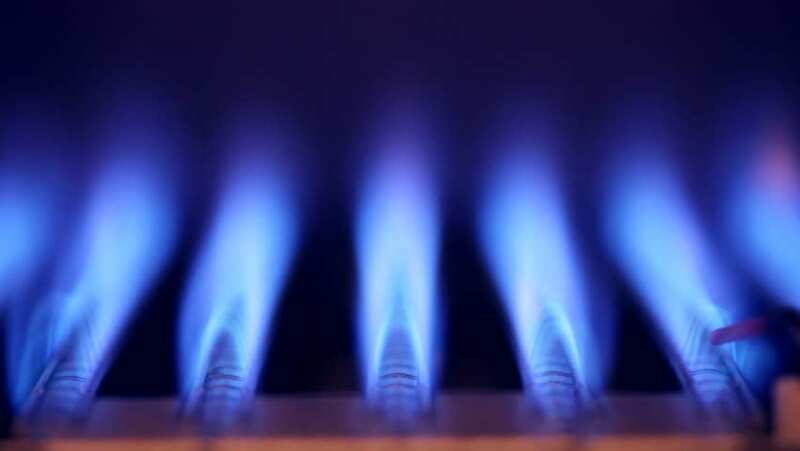 The regulations were previously enforced by DECC with the National Measurement and Regulations Office (NMRO), which have both now been integrated into the new Department for Business Energy and Industrial Strategy (BEIS). The purpose of these regulations is to allow users of heating, cooling and hot water supplies to be aware of the level of their consumption. The Regulations apply where a payment is made for the supply of heating/cooling. It is the responsibility of building owners, developers and Housing Associations to install meters in each dwelling to accurately measure energy usage, for residents of communal or district schemes. A major part of the regulations that has not come into play to date has been the viability tool to determine whether an existing development should install heat meters. Despite extensive discussions in Europe, to date nothing formally has been issued for each country to implement and therefore BEIS are producing their own viability test which will be based on the drafts which have come out of the EU.